In a time when electronic music has become a household term, from the arena-strength bass blasts of Skrillex to the Enya-esque vocal melodies of Grimes, Montreal's Purity Ring has kept its sound and aesthetic fiercely DIY. Formed in 2010 by Megan James and Corin Riddick, Purity Ring is self-described "future pop," with Riddick layering synthesizer noise over traditional hip-hop beats, while James delivers ghostly whispers over the web of sound. Live, the duo dons costumes hand-sewn by James, and Riddick uses a custom-built, tree-shaped synthesizer that also controls the band's light show. While the costumes and homemade instruments hardly seem futuristic, Purity Ring's genre-bending collaborations are obviously the main draw, with songs spanning everything from '90s R&B to the dreamy French pop music of the '60s. With only one album under its belt, 2012's Shrines, Purity Ring has made quite the impression. Opening for Purity Ring on this tour is Brooklyn's Young Magic, another future-electro-pop group that should have no problem kicking off the mid-week dance party. Using electric guitar, keyboards, and plenty of synthesizer, Young Magic creates vast landscapes of sound, drawing the listener in with catchy hooks and swells before adding another layer of dreamy fog to the mix. 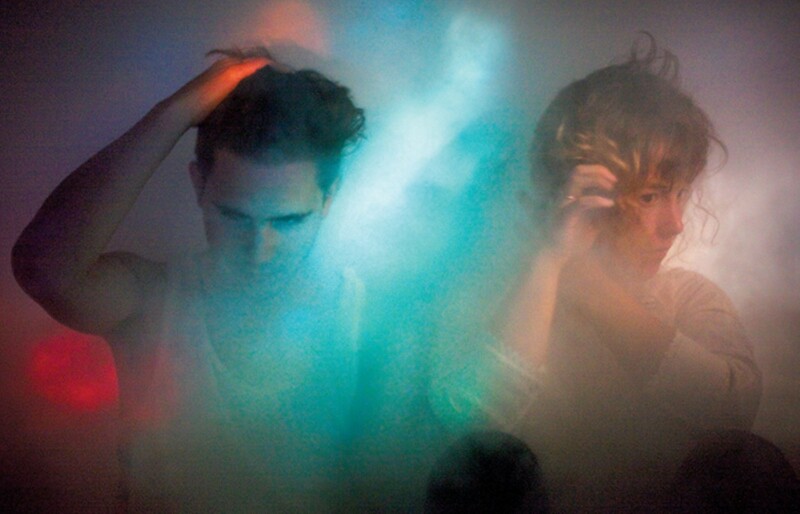 Purity Ring and Young Magic play the Hi-Tone Café Thursday, January 24th. Doors open at 8 p.m. and admission is $12. The show is 18 and up.